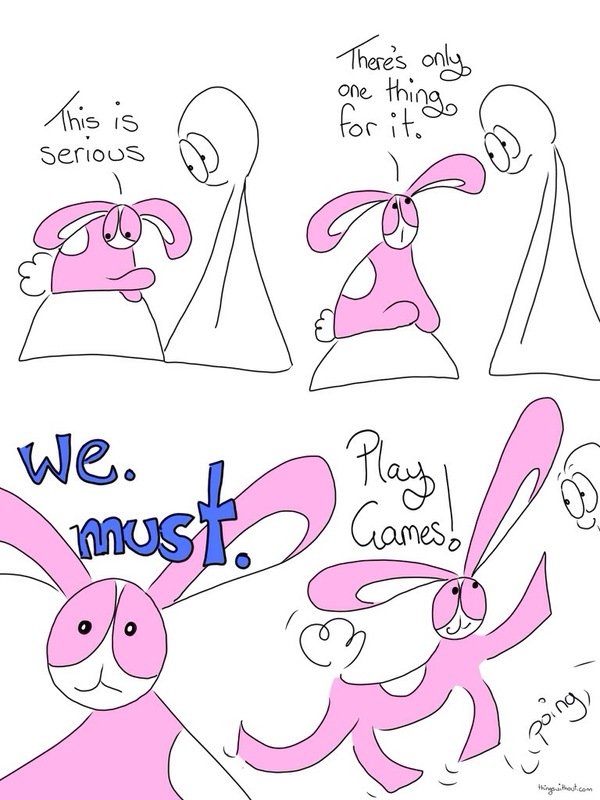 There are lots of ways to bring play to getting stuff done. The Things’ creator is really enjoying playing Jane McGonigal‘s game Super Better. She hopes to write a blog post about play, learning and her New Years Resolution soon (she only just finished her blog post describing the year that was)!